They say that buying a house may be the largest investment you will ever make. Therefore, selling your house can also be the biggest reward. The key is making sure the house isn’t priced wrong. The National Association of Realtors stated that median home prices are expected to increase 4.1% from 2015 levels. What this means is that your home’s value may be increasing. Great news! But that doesn’t guarantee that you will get what you want for it. It is important that your home is listed for what it is worth, not what you think it is worth. When a home is not listed for its true market value, then it may cause issues for the sale of your home. 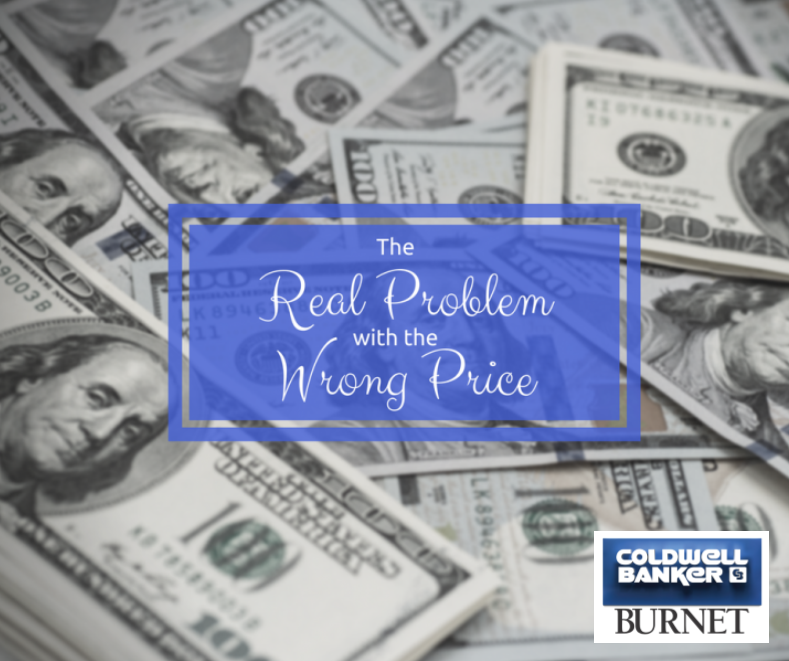 Luckily, a Coldwell Banker Burnet Real Estate Professional can help you price your home appropriately through comparative market analysis and experience! Just ask. Multiple price reductions can scare off buyers. A month goes by and you get no offers so you reduce the price. Another month goes by and another price reduction. These reductions are all public knowledge and again potential buyers may see this and decide to wait for more reductions or believe there is something is very wrong with the home. Many buyers don’t search outside their price range. In the past, sellers overpriced their homes to entertain low ball offers. Buyers don’t have the patience for that anymore. They are searching online for homes within their price range. If you aren’t in that price range, chances are they won’t even see your property. Missing your peak buying season. If you’ve gone through multiple price decreases, then it can leave you in a tight situation. Ideally your home is listed during the peak buying season for your area which would give you the greatest odds of selling at or above your asking price. If you are overpriced, you could miss that buying season. Delaying buying your new home. If you want to sell your current home before you purchase a new home, then you could lose out on buying opportunities and end up with fewer options. Financing can fall through. If your home is overpriced, a poor appraisal could delay or cancel the buyer’s loan. Thankfully, our team of Professionals have access to information that you do not. 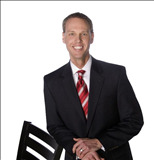 Many are also experts in the area; they know what homes are being listed for and what homes have sold for. Most importantly, they have tools that easily show you, the seller, how much your home is worth. There are many variables that have different values on a home. With the help of our team, you can find a listing price that accurately reflects the current value of your home and will ideally sell your home quickly and perhaps for above listing price.